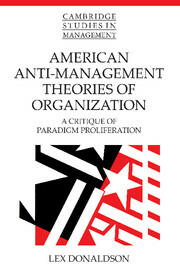 This book offers a critique of recent developments in the study of organizational structure in the USA. 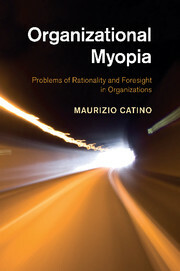 There has been a profusion of new paradigms offered in the USA and this has fragmented the field. Many of these paradigms share an anti-management quality, painting managers in an increasingly negative light. 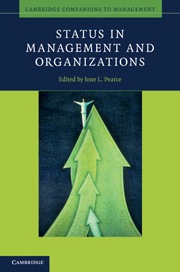 This book examines five major, contemporary US organizational theories: population-ecology, institutional, resource dependence, agency and transaction cost economics. Each of these theories and their attendant research is critically examined and severe problems are identified in either theoretical coherence or empirical validity. Lex Donaldson argues that it is possible to reintegrate the field by taking structural contingency theory as the core theory and adding on to it selective propositions from the newer paradigms. He also offers suggestions for needed reforms in the US academic cultural and institutional system. 8. 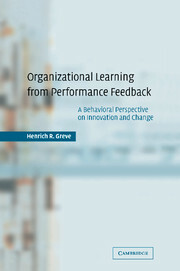 A way forward for organizational structural theory.